You are one of our younger members – how old are you? Twenty, which makes me sad, I miss being a teenager already! Are you at Uni? If so, what are you studying? How long have you been with us at CF42s? You’ve been CrossFitting for 1 year. 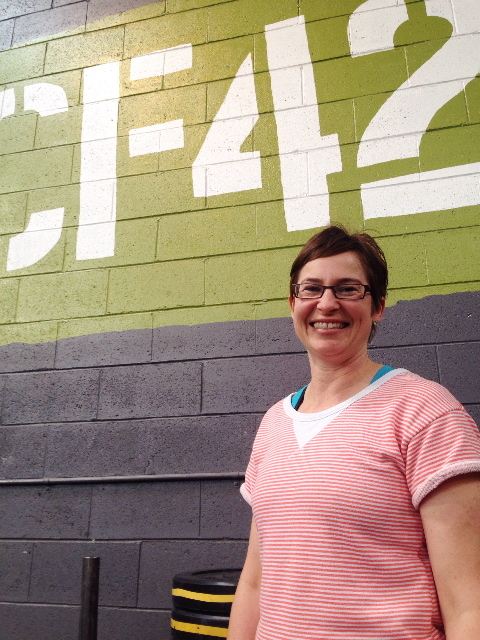 How did you find out about CrossFit 42 South? I’d heard about it through friends and the media. Can you remember your first day at CF42s? What was the WOD? I think the first WOD was a Thruster workout! The coaches created a great environment. I was sore the next few days to say the least. What do you most enjoy about Crossfit 42 South? Challenging myself to get better is the biggest thing. Plus It’s a fun place to work out! What is your favourite, and least favourite movements or exercises? Favourite is probably Deadlifts and Squats – least favourite is Kettle Bell workouts! What’s the best CrossFit advice you’ve been given? Probably completing the Thrustrer & Burpee workout in the Crossfit Open this year. That was tough… was stoked to get through it in one piece! You always seem to be travelling the world – where have you been in 2014? I spent a week in Cambodia earlier in the year working with a friend at an Orphanage; I helped him with fundraising and building. And I just got back from a month travelling around US and Canada. I work at Bendigo Bank in Hobart and also play music in two groups. One of them is a band “Dark Matter of Story Telling” that I play drums in. We have a chance to play at the Falls Festival this year if we can get enough votes on their website! I also play in a covers acoustic duo called “Sticks and Kane” that plays around the pubs in Hobart, weddings, functions etc. Awesome! How can people vote for your band to play at Falls? By voting for Dark Matter of Story Telling here. You can also check out our music on Facebook and youtube. Has your training at CF42s made you a better drummer? Explain? I guess your stamina is a better when you’re fit so maybe a bit. You’ve told me many times that “…it’s not music unless it has a guitar in it.” What’s your favourite song to do a workout to? Any Red Hot Chilli Peppers Stuff usually goes pretty well! When I walk into the gym, the first person’s name I check on the whiteboard is? 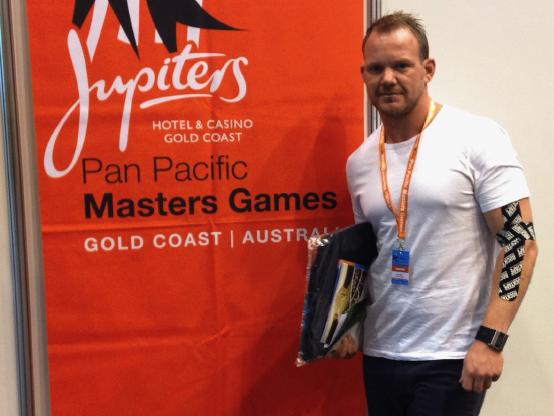 Thomas McCulloch – And Tan when it comes to ring dips! What’s the best/worst thing you have ever been called by a trainer? 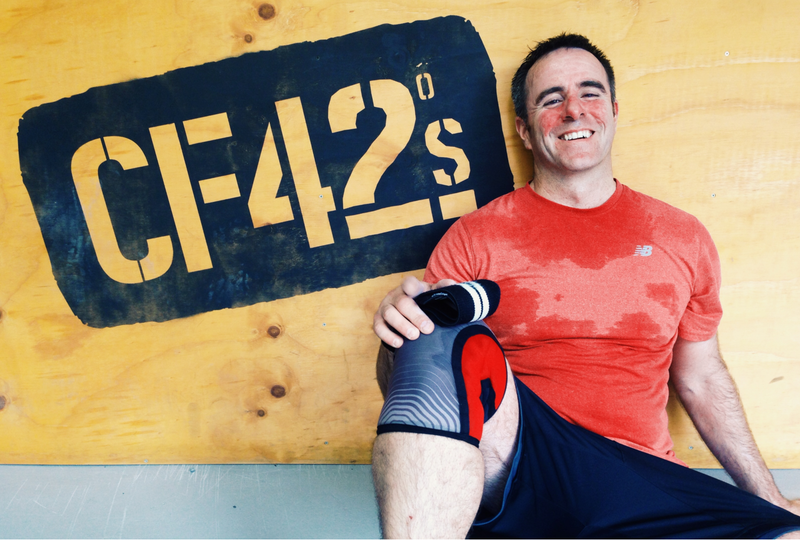 Welcome to the first of a series of CF42s athlete spotlight. First up is the lovable Leandra. 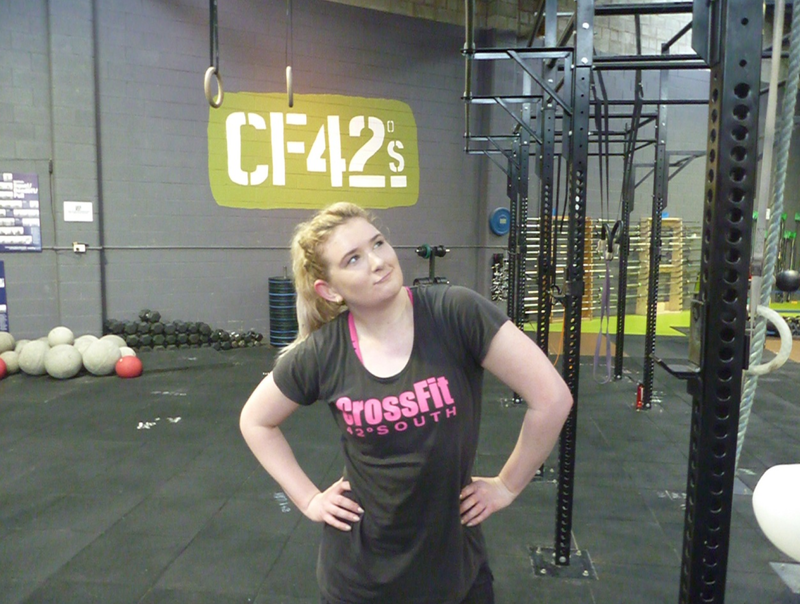 Well I had no idea about Crossfit before I came to the box, so Crossfit42s introduced me to CrossFit really. I looked up an awful lot of youtube videos in the first few months, especially when a movement I had no idea would come up in a WOD like Sumo Deadlift High-pull. Who come up with those names? You’ve been with us since 2011, how did you find out about CF42s? Via my friend Lindsey Wherrett, who many of you would know. We had met previously at mum & baby yoga – a slightly different experience from CrossFit. 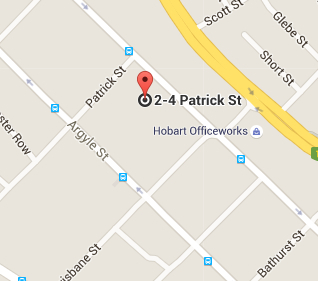 You started at the old box in Campbell St – what’s the best thing about our new box? Not having to worry about someone dumping weights on your head when we had pushups & weights in the same WOD! More toilets. A nice spacious spot to do some mobility of just hang out and chat without interrupting the current class. 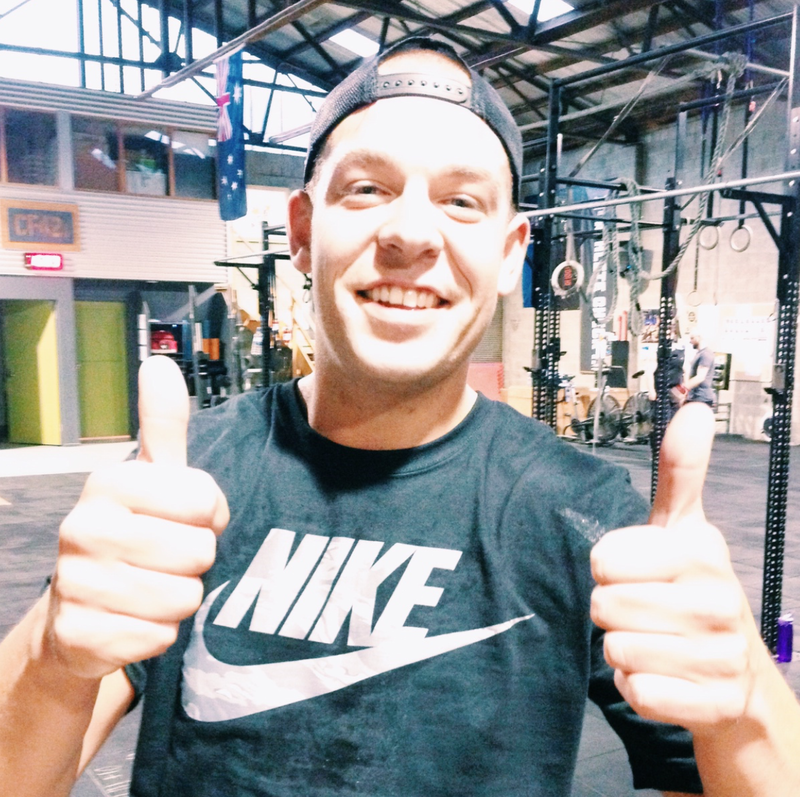 What’s the best advice you can give to a new member who has just started CrossFit? Buy yourself your own skipping rope. It makes double unders much easier if you use the exact same length rope each time. Rope climbs. My biggest goat at the moment. So many. Like many girls I remember the day that I did my first rxd pull ups. I remember the time at the old box that I smashed my glasses on the pull up bar trying to do butterfly pull up and Drummond fixed them for me with electrical tape. Jerka whipping himself over and over again learning double-unders. Now days he is a skipping ninja. I love walking in the door, leaving the rest of the world behind to spend some time doing something just for me. And I love walking out the door too, because I always feel great afterwards. I don’t really have an arch rival at the moment. I don’t really check my score against others much anymore. Maybe Dee?